The Biodigester ‘T’ range caters for 6-42 people and larger Biodigesters are available for up to 2000 people. All Biodigesters are suitable for variable loading. 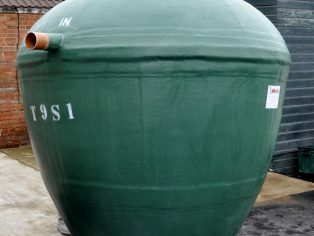 The ‘T’ range Biodigester has been tested to EN12566 Pt 3 and has a CE Mark. 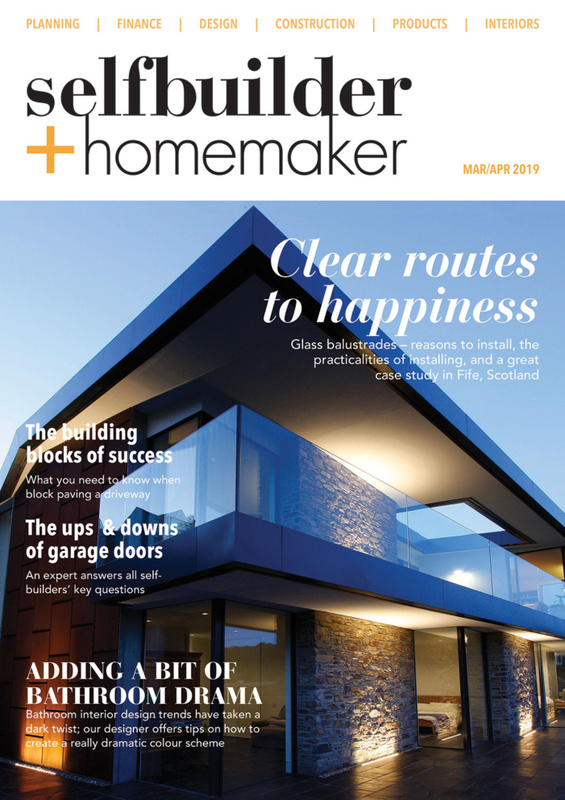 Owners are impressed by the limited maintenance required, infrequent emptying intervals and the ‘Odour Free’ totally aerobic process. 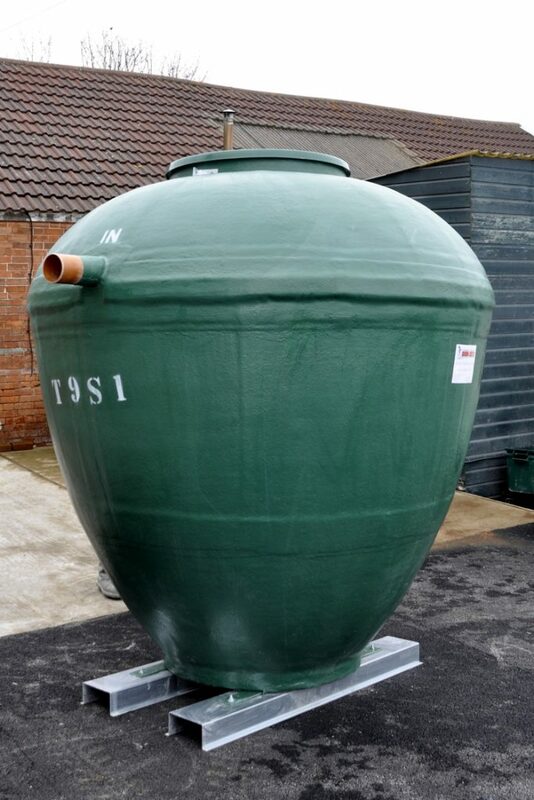 The Biodigester range is backed over 40 years experience and full details may be obtained from Burnham Environmental Services Ltd, 27 Brightstowe Road, Burnham-on-Sea, Somerset TA8 2HW, Tel: 01278 786104, Email: sales(Replace this parenthesis with the @ sign)biodigester.com, Website: www.Biodigester.com.